You can upload your photos to Dropbox to make them accessible from anywhere or back them up. Here, in this post, we will tell you how to transfer photos from PC to Dropbox. 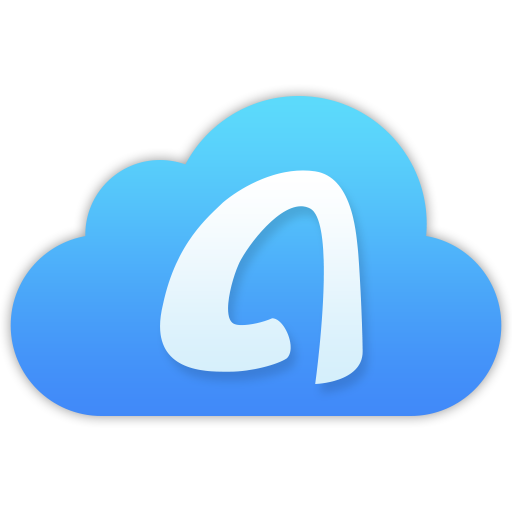 Dropbox is great cloud storage for creating a backup of your photos or any other types of data and storing them in safe locations on the cloud servers. Backing up your PC photos to Dropbox is very easy as you just need a Dropbox account and an internet connection. If you meet these requirements, you can transfer pictures from PC to Dropbox using their web client or Desktop app. Transferring photos from PC to Dropbox is very essential for safekeeping them in a secure location. Storing photos on your PC may be advantageous than storing them on your smartphone, but it also comes with a disadvantage. You can’t access your photos on PC from a distant location, so, you would like to transfer photos from PC to Dropbox. In this post, we are going to tell you how to transfer photos from PC to Dropbox easily. There are two official ways to transfer photos from PC to Dropbox. One of them uses the Dropbox website to upload photos to Dropbox, and the other use the Desktop application to sync Dropbox photos with your PC. Regardless of which method you use, it is very easy to transfer pictures from PC to Dropbox. People who regularly use Dropbox to sync files can use the Dropbox Windows and Mac Desktop application to transfer photos from PC to Dropbox. Using the Desktop application to sync files between computer and Dropbox is very convenient and can be done in a few steps. If you want to learn how to transfer photos from PC to Dropbox using Desktop application, follow the below steps. Step 1 Download Dropbox app on your computer and then install it. A Dropbox folder will be created under User directory on your hard disk. Step 2 You will be required to sign in to your Dropbox account. If you don’t have one, create a Dropbox account. Step 3 Now, copy or move the photos you want to transfer to Dropbox in the Dropbox folder and they will be synced with your Dropbox account. The Dropbox folder is located inside the folder with your username (such as C:\Users\Panda\Dropbox). You may also find it in your Favorites list in Windows Explorer. Dropbox website is the original method to add or delete photos from your Dropbox account. It is the best method to transfer photos from PC to Dropbox if you want to use Dropbox as a backup location for your important photos. Unlike Dropbox app, you can’t directly relocate the photos to Dropbox using Dropbox.com. Follow the below steps to learn how to transfer photos from PC to Dropbox using Dropbox.com. Step 1 Sign in to your Dropbox account at Dropbox.com. 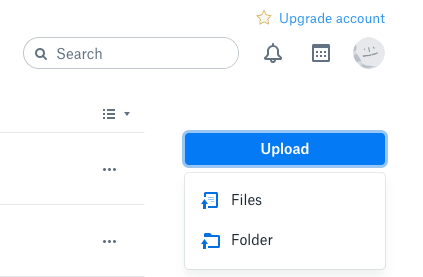 Step 2 Click on the “Upload” button and choose Files or Folder option. Step 3 If you choose Files, choose all the pictures you need and click Open. If you choose Folder, you can select a folder that contains all the pictures you want to transfer to Dropbox, click Upload to make it. That’s all about how to transfer photos from PC to Dropbox. You can choose to upload your pictures using the Desktop app and Dropbox.com as per your needs.